Last year I lived in Washington, DC, and the White House was on my way to work. I often took a photo as I passed by. What to do with all those photos? 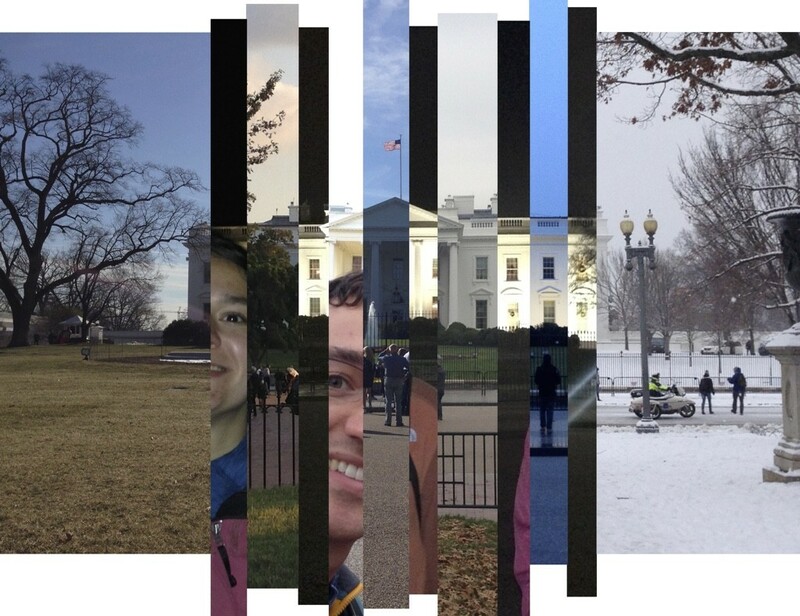 A great talk about the intersection of photography and data visualization inspired me to create a photo montage. 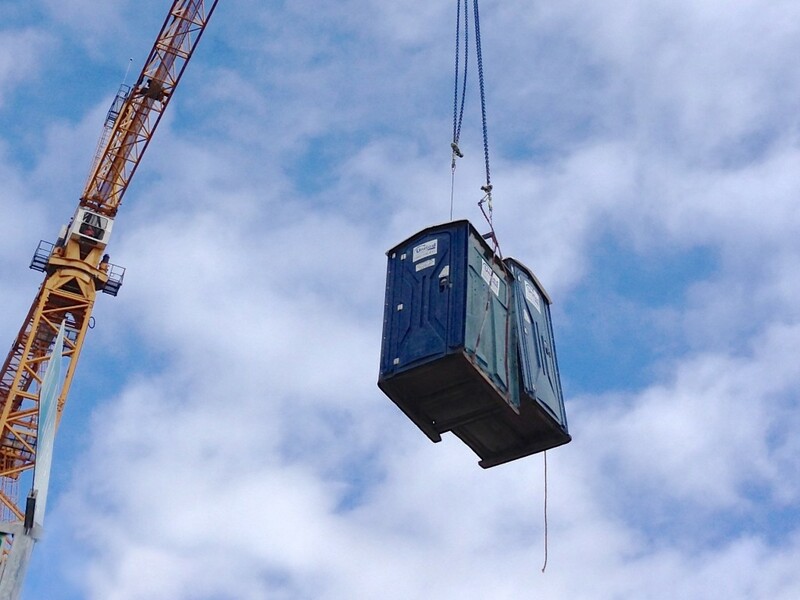 The modern construction site meets timeless human needs.